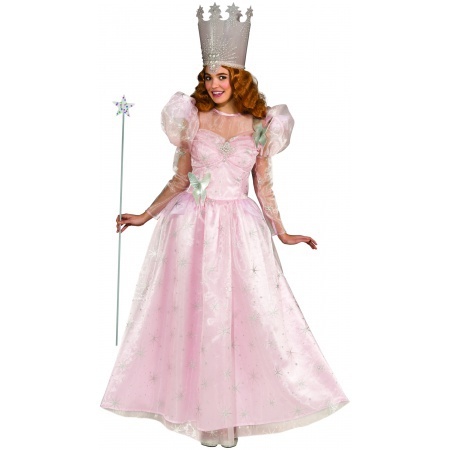 This magical Glinda the Good Witch costume includes the pink gown with silver accents and crown. 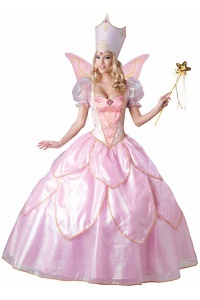 Glinda's gown measures approximately 65" from shoulder to hem. 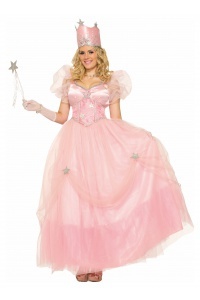 This Glinda the Good Witch comes in adult size Standard. 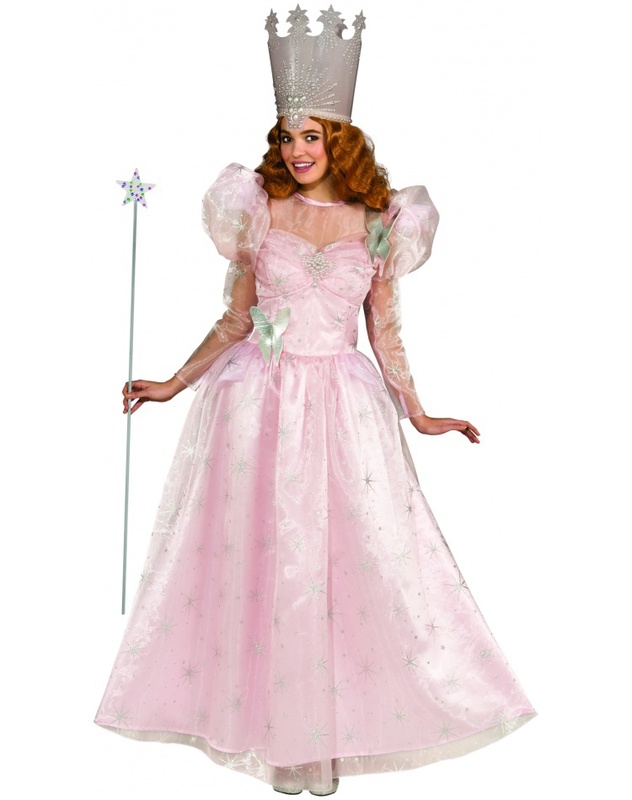 This Glinda the Good Witch is an officially licensed Wizard of Oz costume. 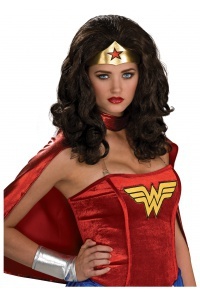 The wand is not included with this Glinda costume.